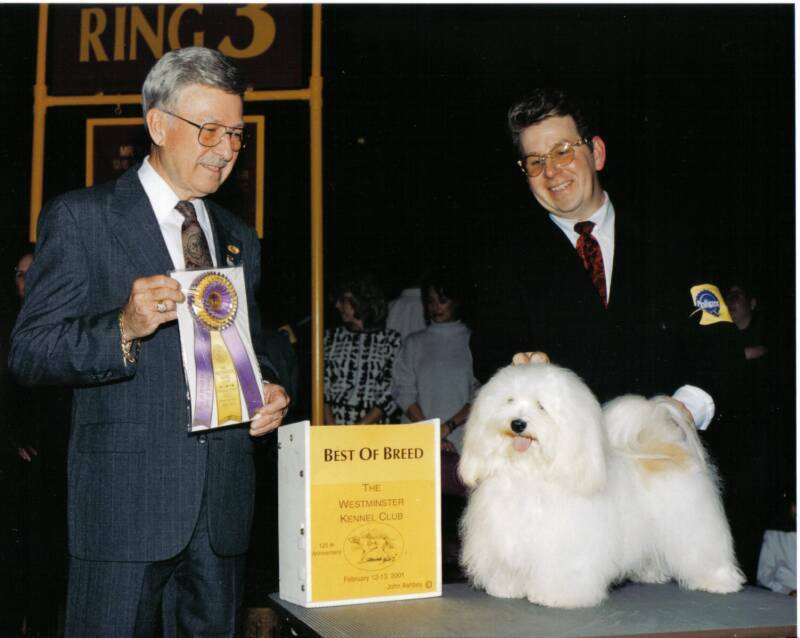 We are a family of Havanese dog breeders dedicated to breeding top quality Havanese puppies for you and your family out of the top dogs in the Nation. KASE stands for Kelly, Angelina, Sarah and Elizabeth, the four children of Kel and Sandra Grenga. We have been breeding for over 20 years and our children have grown up participating in all aspects of our family endeavor. Most of our children have their own females that they breed. Even though all of our children are married, except one, they have taken their females with them and we still breed as a family and work together. All of our dogs come from the same lines and we all use the same males, which we own. Our puppies are played with by our family, friends and other dogs from birth. With our outstanding genetics and consistent socialization, we are producing, well rounded, well socialized puppies that adjust easily to most home environments. As Havanese dog breeders we place a high value on the temperament, health, and conformation that people expect in a high quality dog and all of our puppies come with both temperament and health guarantees! Check out this video of some of our puppies at play!